Who is eligible to play in Central Loudoun Little League? CLLL offers baseball various programs from T-Ball through Little League Majors for boys and girls. All players of League Age 4-12 desiring to play with CLLL must reside within CLLL's boundaries. League Age: CLLL is open to players with a League Age of 4 to 12. To determine a player's League Age for the Fall and Spring seasons, calculate their age on August 31 of the year that Spring. For example, the Fall 2018 and Spring 2019 League Ages are determined by a players age on August 31, 2019. You can also click here to verify your child's League Age with Little League International. Residency: CLLL is only open to players living within the CLLL boundaries. Little League sets the criteria for how a player is considered a resident of our boundaries. 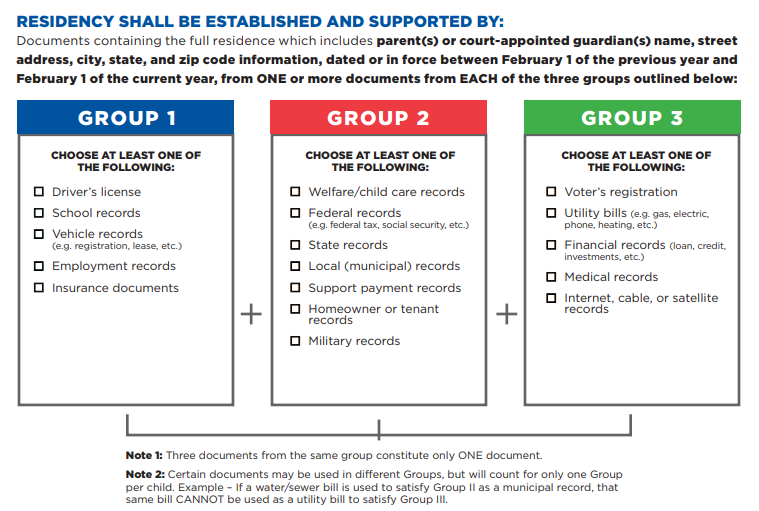 If either of the player's parents OR a player's court-appointed legal guardian resides within our boundaries, then that player is permitted to play in our league. - Enter your address in the address bar and click Search Maps. - Click the Back button and your location should appear on the map. - If you are located within the yellow area, then you are within the CLLL boundary. You can proceed to registration. For eligibility questions, contact one of CLLL's Player Agents. See the Board of Directors page for contact information. Each player must provide proof of residency in CLLL boundaries.